Carmen Omaira Malloy has worked at Peoples for the last 27 years. Here, her primary responsibilities include: assuring the company’s compliance with mandated programs, responding to inquiries requested by the regulatory body and she is committed to the Peoples mission of "making life better" in our community and advocating for those who are less fortunate. 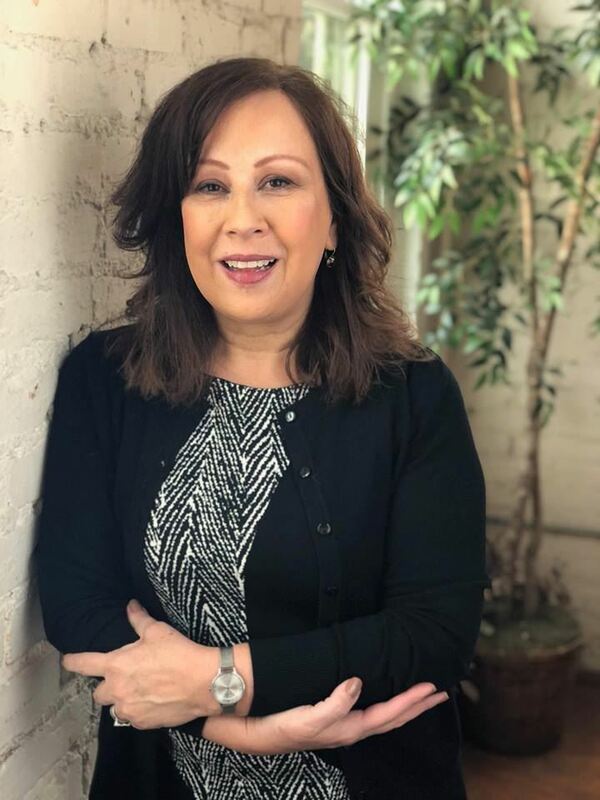 Carmen joined the Pittsburgh Metropolitan Area Hispanic Chamber of Commerce (PMAHCC) in 1999 and in 2013 she was elected President of the executive board. Malloy supports the PMAHCC mission of contributing to making Pittsburgh the city of opportunity and growth for our future generations by managing the Chamber’s Foundation Scholarship program. This program has provided 97 students with scholarships totaling more than $142,000 since the initiative began in 2011. Carmen, an advocate for volunteering, is active with Big Brothers Big Sisters of Greater Pittsburgh and sits on the YWCA Greater Pittsburgh Community Advisory Committee. Ms. Malloy is a member of Saint Richards, Guatemala Mission group whose focus is to support an orphanage in Patzún, Guatemala. Carmen has visited the orphanage as a volunteer, translator and group coordinator with Saint Richard Parish as well as Oakland Catholic School. In 2017 Carmen was honored for her commitment to the community by the Pittsburgh Steelers and National Football League (NFL), as the recipient of the "NFL Hispanic Heritage Leadership Award" as well as the Pittsburgh Magazine, "Spirit of Giving Award". In 2016 she was recognized by the Talk Minority Action Group who presented her with the "Minority Achiever’s Award" as featured in Talk Magazine. Ana María Caula P.h.D. Department of Modern Languages and Cultures. Slippery Rock University, Chairperson and Associate Professor. Ana María Caula has lived in the Pittsburgh area for the last 21 years. She is from Caracas, Venezuela, born to Argentine parents. 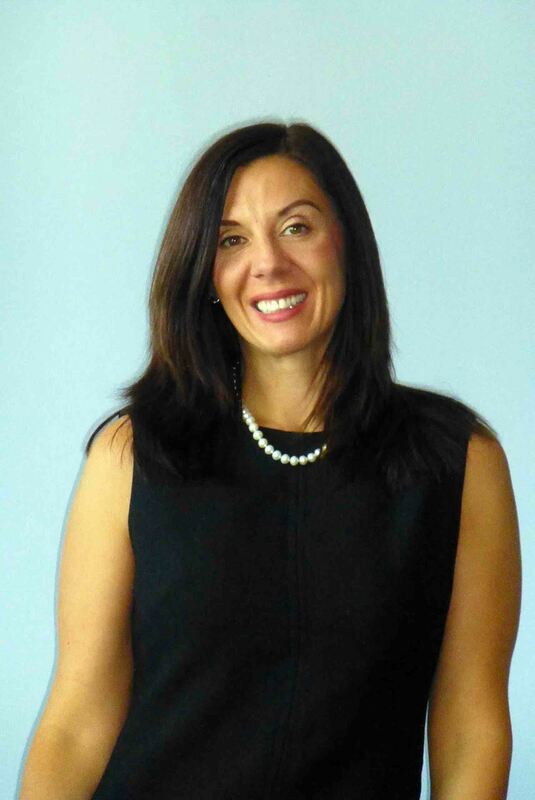 She is currently Chairperson and Associate Professor in the Modern Languages and Cultures Department at Slippery Rock University where she created a Spanish Professional concentration which prepares students to use the language in their future careers. She obtained a doctorate in Latin American Literatures and Cultures (2002) from the University of Pittsburgh, Pennsylvania and a BA in Letras (1996) from the Universidad Central de Venezuela in Caracas, Venezuela. She currently serves as the Revision coordinator of Slippery Rock University’s Liberal Studies Program (General Education) committee. Her research interest is Women prose narratives from the 19th and 20th Century in Latin America and also Hispanic children’s literature. She has published in the area of language teaching pedagogy and technology as well as articles about Latino American literature and film. Her book Luchas por la independencia: género y nación en la obra de Teresa de la Parra is currently in print in Venezuela with the publishing house El perro y la rana. Angélica Ocampo is the President and CEO of the World Affairs Council of Pittsburgh. She has a BA in Political Science from Universidad Católica Argentina and a Master’s Degree in Public Affairs from Columbia University. She has received scholarships from the Fulbright Foundation and from the University of California. Throughout the years she has had a distinguished career in the private sector, while maintaining her commitment to public policy and social issues and remaining active in the non-profit sector. Angélica is a senior executive with extensive experience designing strategy and leading regional teams for multi-national corporations in Latin America. 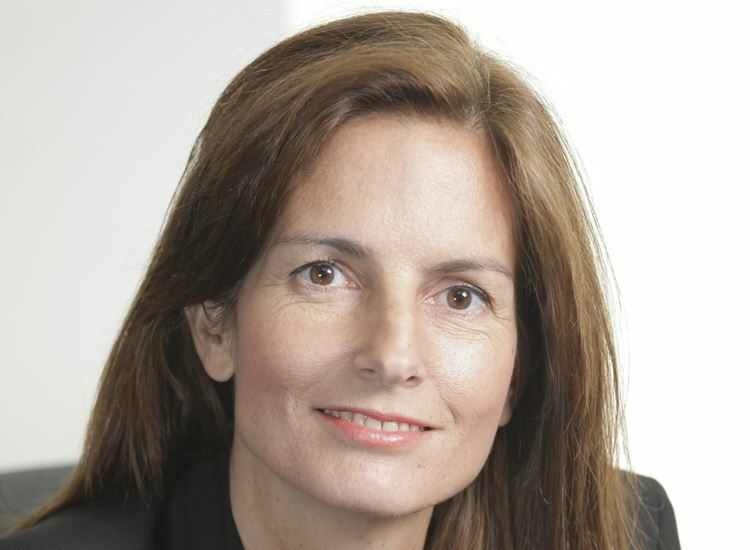 She has held senior positions, including Head of Public Affairs at HSBC Argentina, and Director of Public Affairs for Latin America at Starwood Hotels & Resorts Worldwide. Before moving to Pittsburgh in November 2015 she was Executive Director of Worldfund, an international education non-profit based in New York City. Angélica was also co-founder of Grupo Sophia, an Argentine think-thank focused on public policy, and Vice President of Fundación Impulsar, the argentine branch of Youth Business International. A native of Argentina, Angelica has lived in Colombia and the U.S. and has worked extensively in Mexico, Brazil and other countries in Latin America. Roberto Clemente, Jr. is a baseball broadcaster and former professional baseball player from San Juan, Puerto Rico. His father, Roberto Clemente was the first Latin American player to compile 3,000 hits in Major League Baseball history. Roberto Clemente Sr. remains the rare elite athlete whose humanitarian deeds are remembered with as much admiration as his accomplishments on the field. Roberto Jr.’s mother, Vera, is a celebrity as well, having for many years hosted a telethon in Puerto Rico to raise funds for “Ciudad Roberto Clemente,” a sports complex located in Carolina, Puerto Rico. He moved to Bradenton, Florida after graduating high school in 1984 and was spotted by a Philadelphia Phillies scout. He was signed by the organization and joined their division-A team in 1985, the same year in which he made his debut in the Puerto Rican winter baseball league with the Arecibo Wolves. Due to knee and back injuries, his professional baseball career ended and he returned to Puerto Rico to help his mother in her quest to make his Father's dream, Roberto Clemente Sports City, a reality. In 1996, Roberto Jr. launched his broadcasting career covering the New York Yankees for the MSG Network, Telemundo and Radio WADO-AM. His broadcast resume includes hosting Major League Baseball's Spanish version of MLB's network television show ( Baseball Max), serving as a baseball correspondent for ESPN Deportes Radio, being named the first Latin talk show personality in the 20-year history of WFAN-AM (NY) and hosting the Clemente Bridge on WPGBFM in Pittsburgh. Roberto Jr. is actively involved in brain technology and is currently spearheading an effort to raise the awareness of brain health with “RC21X”, a product which enables individuals to self- monitor their brain health & cognitive ability. He is a board member of the National Hispanic Health Foundation and is an Ambassador for the Starkey Hearing Foundation and Food for the Hungry.